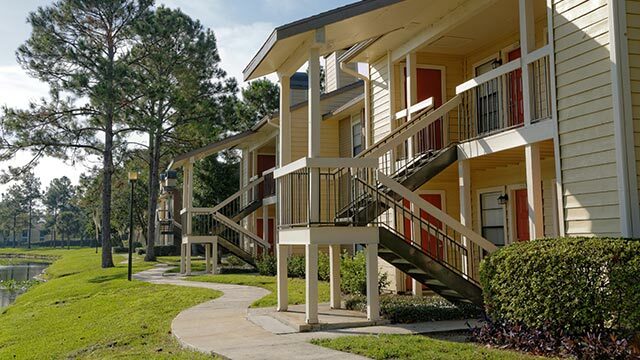 Your Jacksonville apartment home is surrounded by lush landscaping, two resort style pools with sun deck and lighted tennis courts… something for everyone in your family to enjoy. 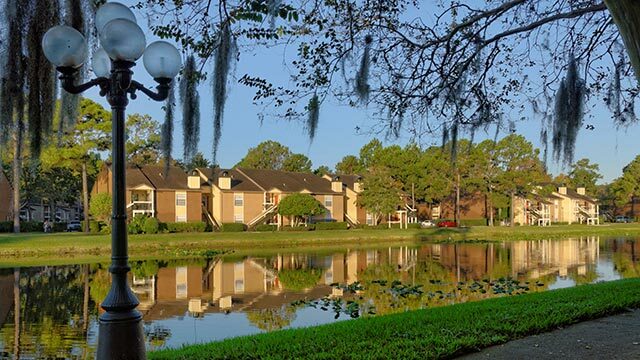 Escape to Tranquil Lakeside living at The Grove at Deerwood (formerly Princeton Square) Apartments located in Southside Jacksonville Florida central to I-95 and Baymeadows. Escape to tranquil lakeside living at The Grove at Deerwood (formerly Princeton Square) Apartments located in Southside Jacksonville, Florida central to I-95 and Baymeadows. Your Jacksonville apartment home is surrounded by lush landscaping, 2 resort style pools with sundeck and lighted tennis courts... something for everyone in your family to enjoy.